2019 Toyota Sienna for sale in Long Island, Queens & Staten Island, New York 5TDJZ3DC1KS223552 - Titan Motor Group. 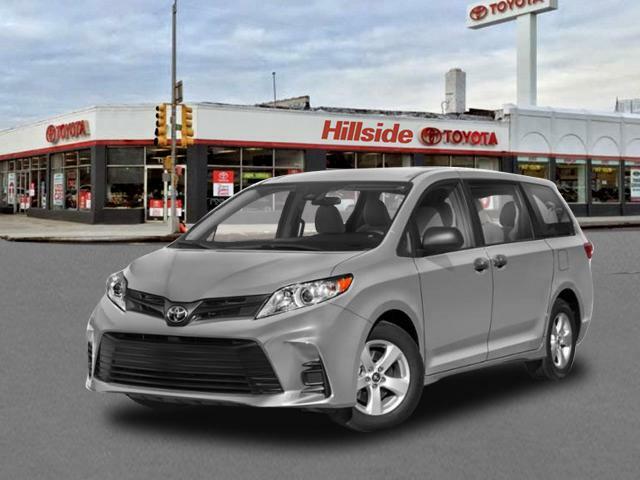 This outstanding example of a 2019 Toyota Sienna LE is offered by Titan Hillside Toyota. 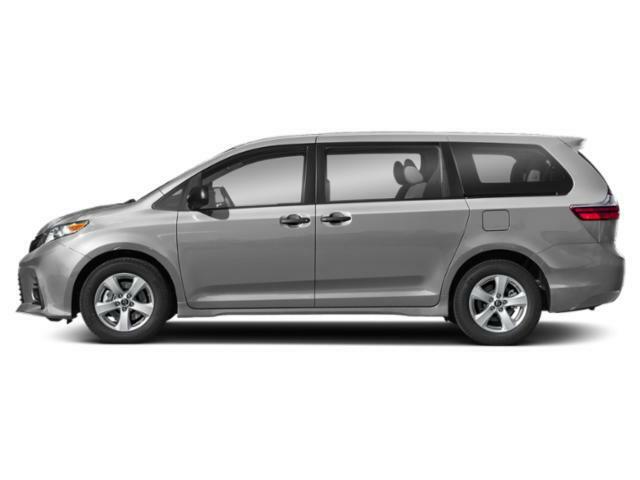 Savor the satisfaction of safety in any condition with this AWD Toyota Sienna. 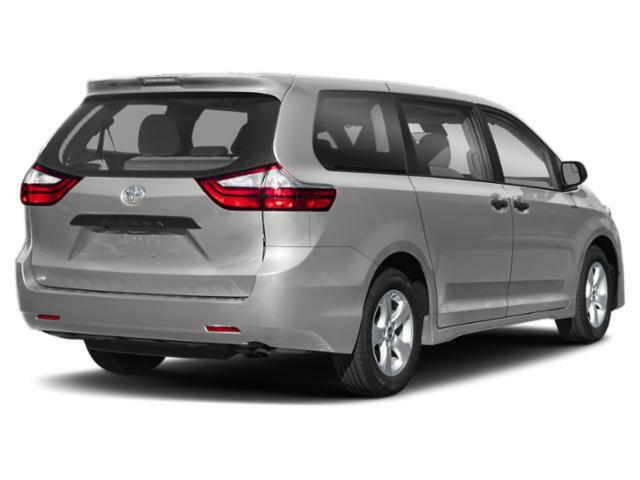 Superior acceleration, unmatched traction and stability as well as a luxurious interior round out the impressive features of this AWD Toyota Sienna. This is about the time when you're saying it is too good to be true, and let us be the one's to tell you, it is absolutely true. The look is unmistakably Toyota, the smooth contours and cutting-edge technology of this Toyota Sienna LE will definitely turn heads. Just what you've been looking for. With quality in mind, this vehicle is the perfect addition to take home.